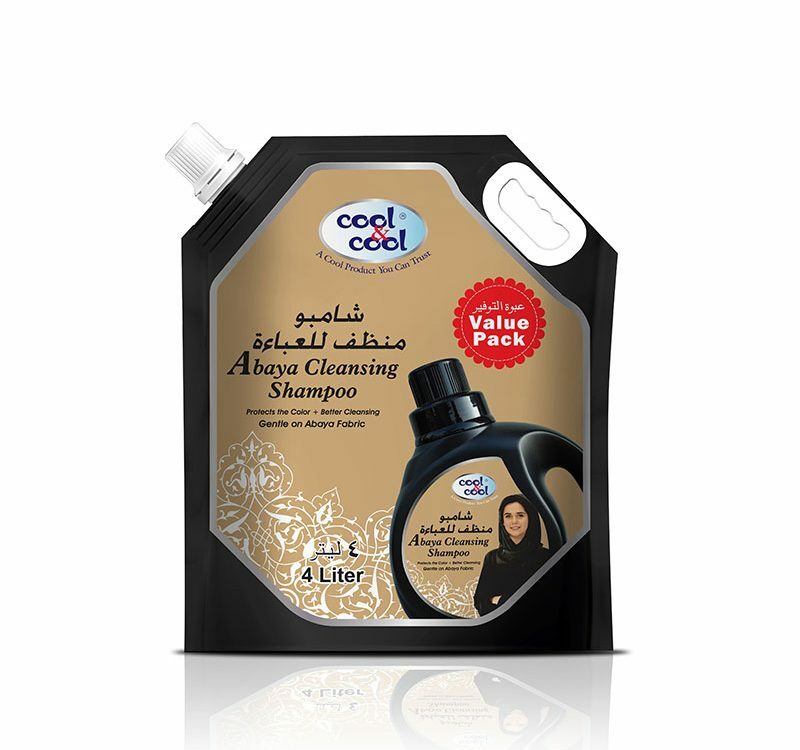 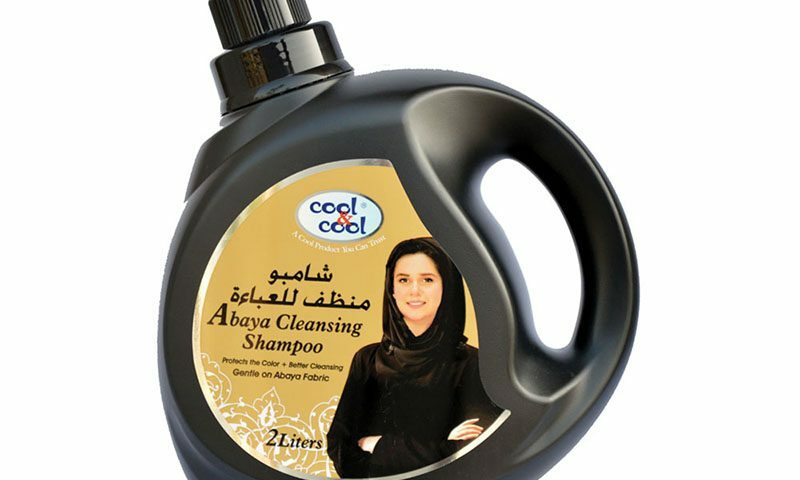 It Protects the color of Abaya and Remove stains and provide better cleansing. 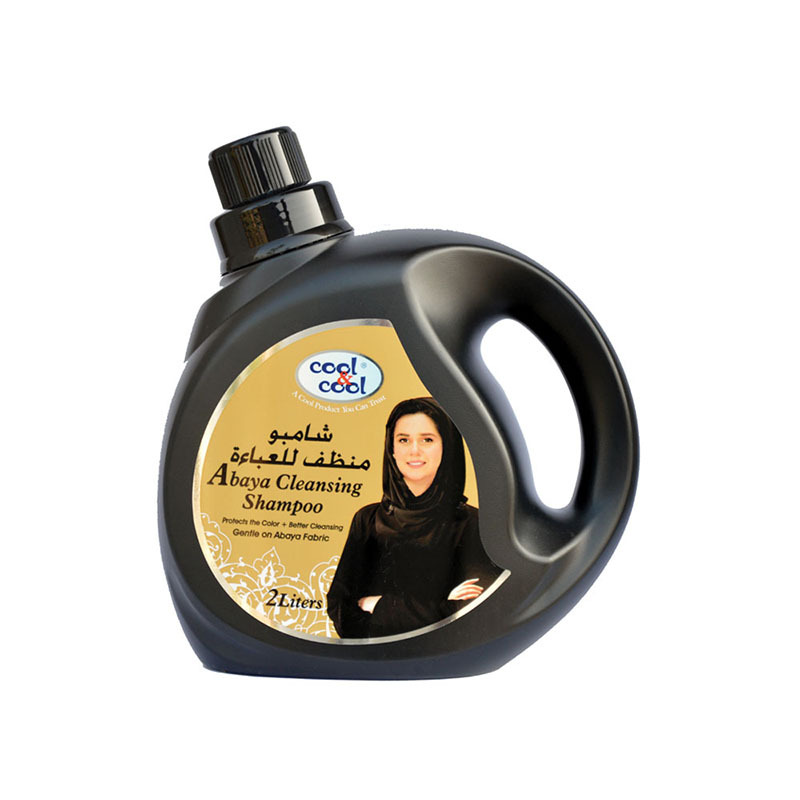 Blend of premium quality ingredients which keeps the abaya new. 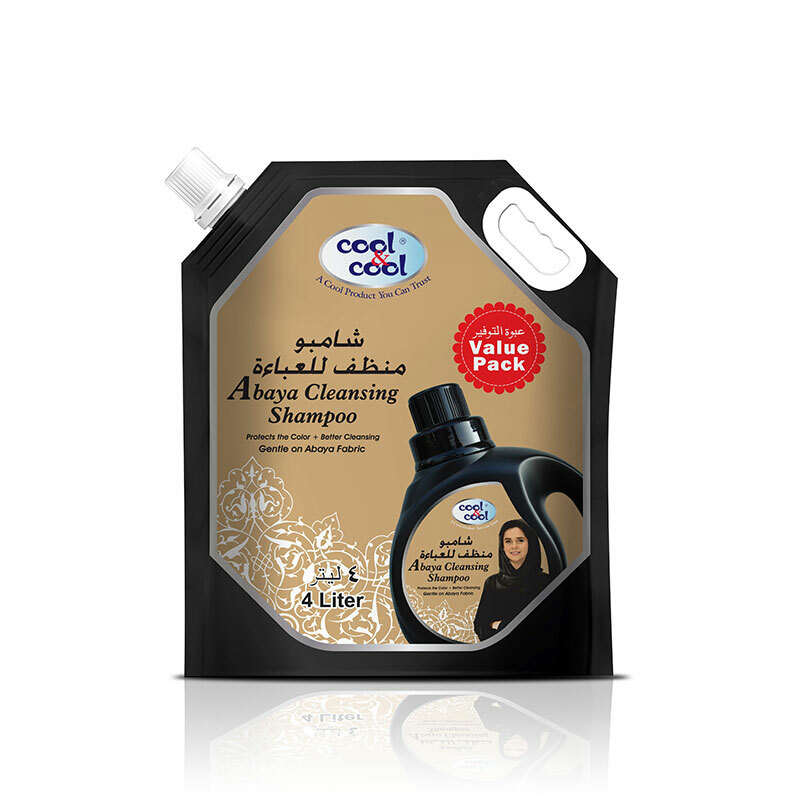 Easy to rinse off and no need to use any powder or detergent.